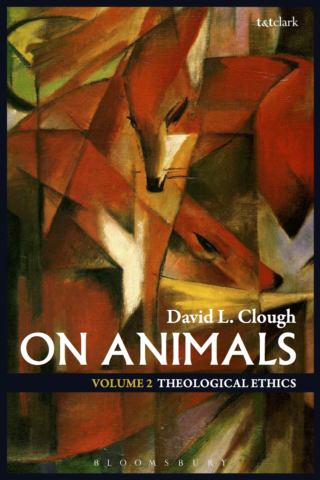 This book presents an authoritative and comprehensive survey of human practice in relation to other animals, together with a Christian ethical analysis building on the theological account of animals which David Clough developed in On Animals Volume I: Systematic Theology (2012). It argues that a Christian understanding of other animals has radical implications for their treatment by humans, with the human use and abuse of non-human animals for food the most urgent immediate priority.Following an introduction examining the task of theological ethics in relation to non-human animals and the way it relates to other accounts of animal ethics, this book surveys and assess the use humans make of other animals for food, for clothing, for labour, as research subjects, for sport and entertainment, as pets or companions, and human impacts on wild animals. The result is both a state-of-the-art account of what humans are doing to other animals, and a persuasive argument that Christians in particular have strong faith-based reasons to acknowledge the significance of the issues raised and change their practice in response.